This video is eligible for 1.25 CME. 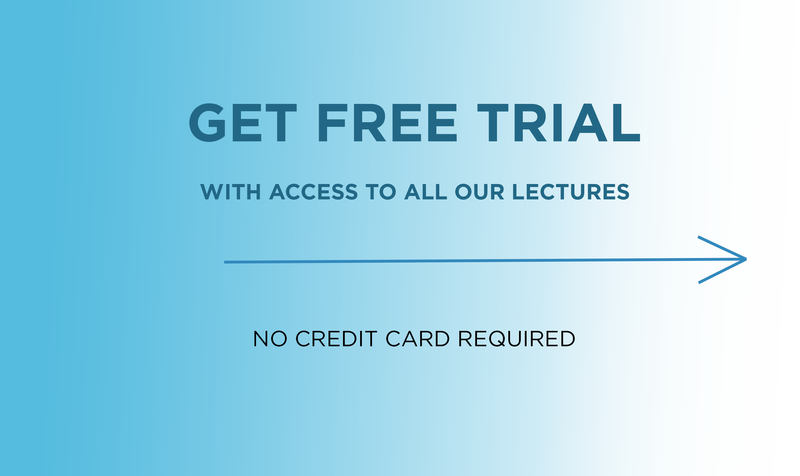 Video must be watched to completion to be eligible for full credit. 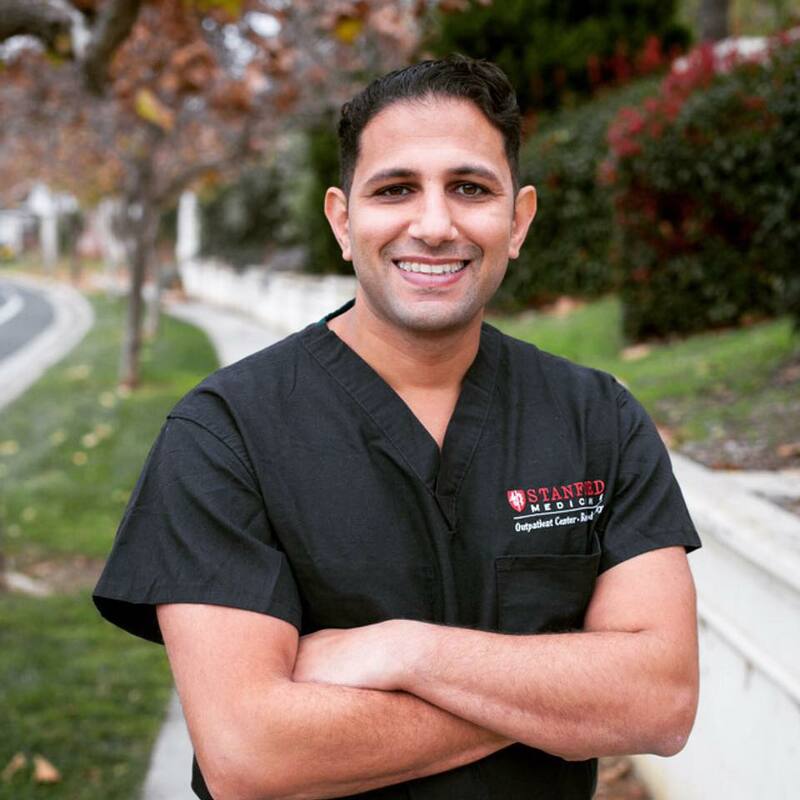 Ahmed Zaafran, M.D, is a practicing anesthesiologist at Santa Clara Valley Medical Center. He is also an adjunct clinical assistant professor of anesthesiology at Stanford University School of Medicine.